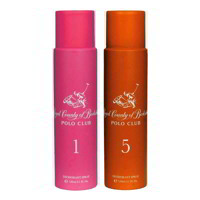 Fogg Fogg Black Collection Bold, Elegance, Lively Pack of 3 Deodorants A good deodorant is most essential to leave a lasting impression. We are recognised the fragrance we wear. 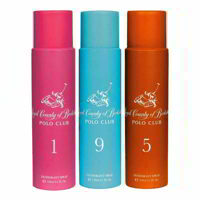 The Fogg Deodorant Spray will transport you into the world of aroma and sensuality. The fragrance of these deodorant is refreshing, Spray of it on yourself will rejuvenate you and keep you alive and kicking throughout the day. Strong, heady and refreshing Product #: Regular price: Rs.750INR699(Sale ends 01 January ) Available from: DeoBazaar.com Condition: New In stock! Order now!